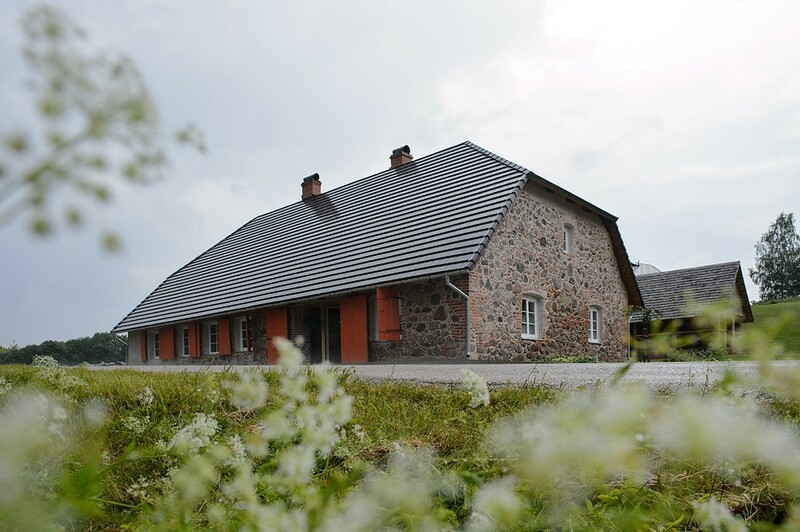 Vasekoja dining house party and seminar rooms are located in an 18th-century tavern. This cozy renovated stone building is a very good place for birthday parties, wedding receptions, seminars or keeping reunions. We are specialized in smaller groups, hosting up to 40 people to ensure personal approach and cozy atmosphere. Besides, we are ready to offer meals to smaller groups by pre-ordering. We settle the table according to guests wishes, compile a menu for a specific event by using our house chef or catering companies.